So we’ve been asking fellow mummys what they packed in their hospital bag that they couldn’t live without, and what they didn’t pack that they wished they had, to make sure that you needn’t worry about forgetting a thing! 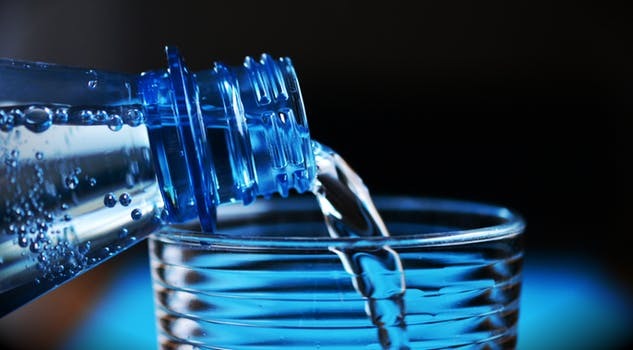 It can get pretty hot and stuffy when you’re in labour in a warm hospital, so lots of ladies have been advising that you pack some bottles of iced water to quench your thirst and keep you feeling cool and hydrated, because it can be pretty thirsty work bringing a new life in to the world. Cooling spray is also a great addition to pack, so if you’re feeling super hot and sweaty, you can give your face a little spritz for a quick refresh. 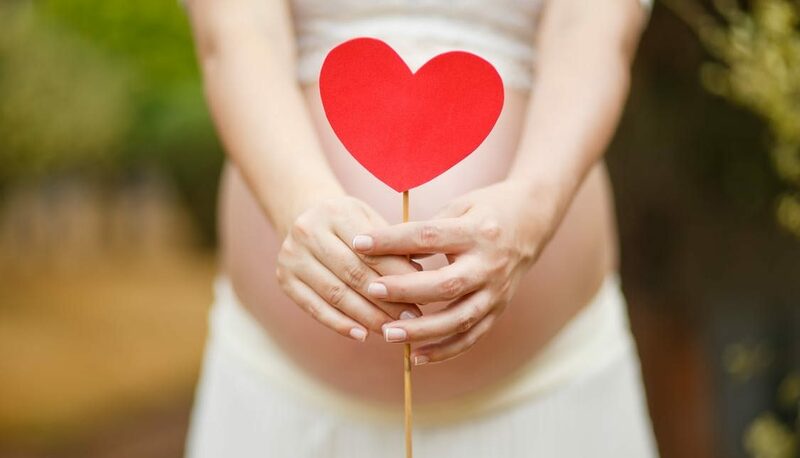 Some women can be in labour for long periods of time, and as mentioned before, it can be a dehydrating process. So lots of mothers have been advising you pack some lip balm to keep you feeling fresh, and your lips unchapped, because you don’t want sore lips on top of what’s going on downstairs. 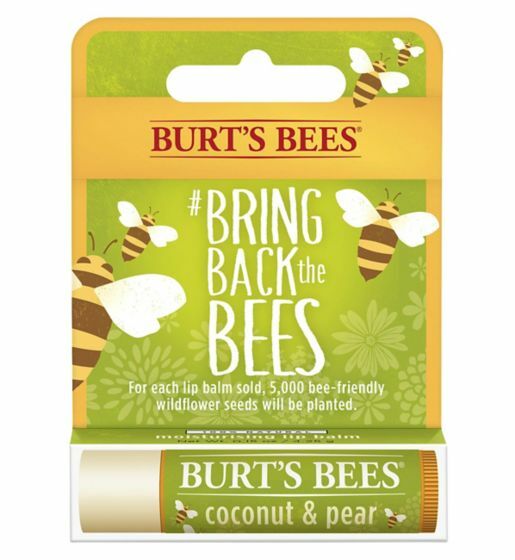 This natural Burts Bees balm will help your lips to stay moisturised. Lots of mummy’s have said that they either wished they had taken their own pillow, or couldn’t have done without it when they went in to hospital. You don’t know what the pillows in hospital are going to be like, so it can be a good idea to take your own as the comfort of your own pillow may help you sleep more comfortably if you’re in there for a while. Some women opt for their usual pillow from their bed, and some like to bring their maternity ones, which are also great for feeding when the baby arrives. This maternity pillow is a bargain! One of the most popular things our fellow mummys said to pack was dry shampoo. It’s an easy thing to not think of, but now this tip has been mentioned, it seems so obvious. You may not have time to wash your hair when you’re in hospital, or might not want to be away from your little one for too long, so dry shampoo is the perfect product to combat dishevelled, after labour hair! 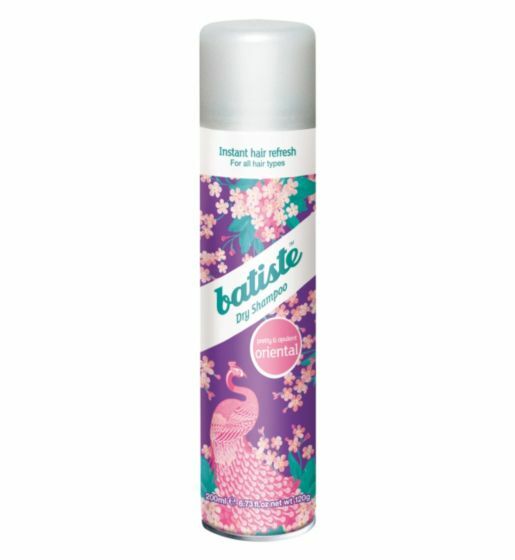 Batiste is one of the best dry shampoo brands you can buy! Pushing out a baby is hard work on your body, so wearing comfortable knickers will help you to feel better when you’re sore down there. It’s best to buy multipacks since you’ll probably go through a few pairs, which can be picked up for an affordable price from most supermarkets such as these ones from Tesco. 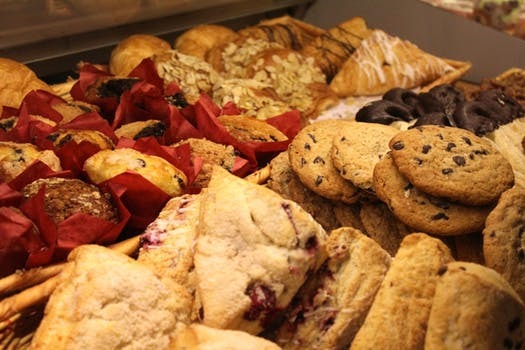 It’s good to pack some of your favourite snacks and food to pick at while you’re in hospital, as some labours can be long and you may be kept in for a while. So it’s better to have your own food incase it’s hard to get hold of so you’re not left starving. 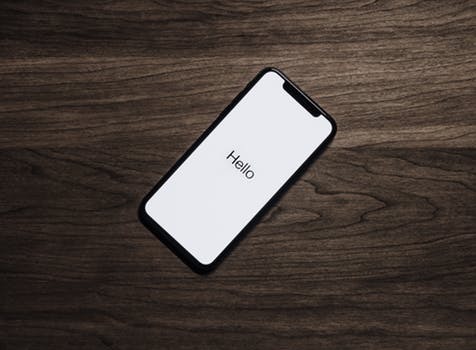 Something that may not cross your mind when you’re rushing in to hospital is how much battery you have on your phone or camera. So it’s a good idea to remember to pack a charger, as you don’t want to be caught with a low battery when you want to capture some of your precious first memories with your new bundle of joy. Tablets and phones may also come in handy when you’re sitting around or need distracting in the early stages of labour too.